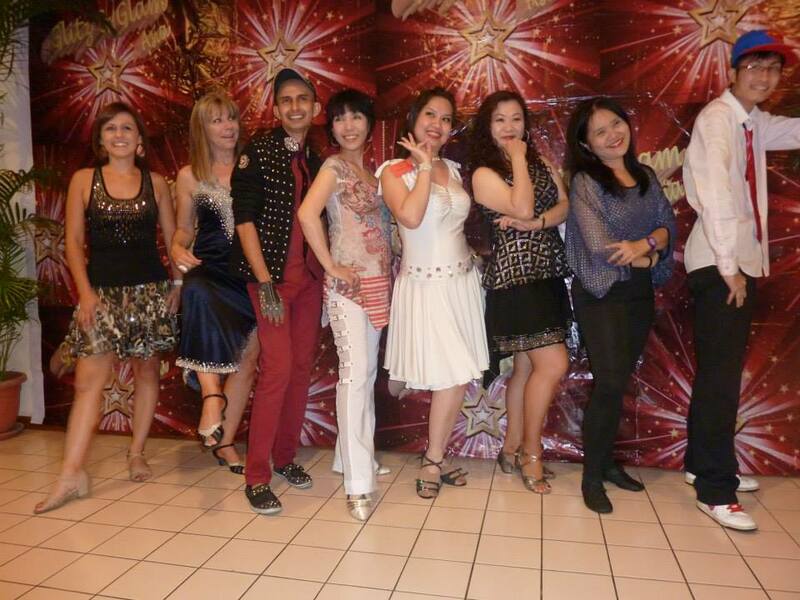 The 8 instructors from Glitz and Glam event Johor Bahru organised by Philip Sobrielo put together a dance called WE GO TOGETHER, a fun and upbeat song from the movie Grease! We even did a flash mob at the event hotel with this number! The 8 instructors are Amy Glass (USA), Alison Johnstone (Australia), Lily Iguchi (Japan), Phiip Sobrielo (Singapore), John Ng (Singapore), Yu Puay (Malaysia), Jaszmine Tan (Malaysia) and myself inclusive! The dance is 32 counts, 4 walls and a simple obvious restart! Take a look at the dance! Sing along, it’s fun fun fun!